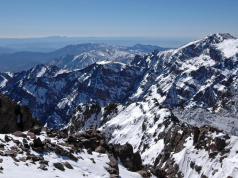 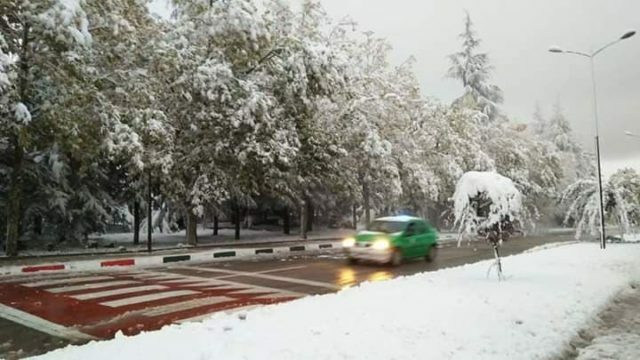 The National Meteorological Directorate predicts snowfall up to 30 centimeters in several provinces in Morocco from Monday through Wednesday. 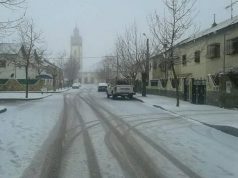 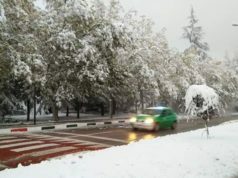 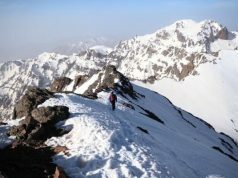 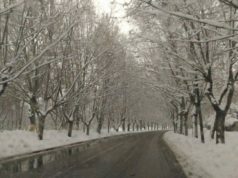 Rabat – Orange-level (severe) snowfalls are forecasted from Monday at 6 p.m. through Wednesday at 6 a.m. in the provinces of Al Haouz, Asilal, Chichaoua, Ouarzazate, and Taroudant. 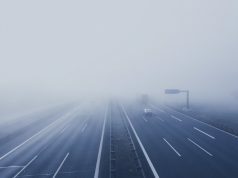 Thunderstorms with 20 to 30 millimeters of rain are forecasted starting Monday at 12 p.m. through Tuesday at 6 a.m. in the provinces of Safi, El Jadida, Chichaoua, Marrakech, Essaouira, Youssoufia, Rhamna, and Al Haouz.